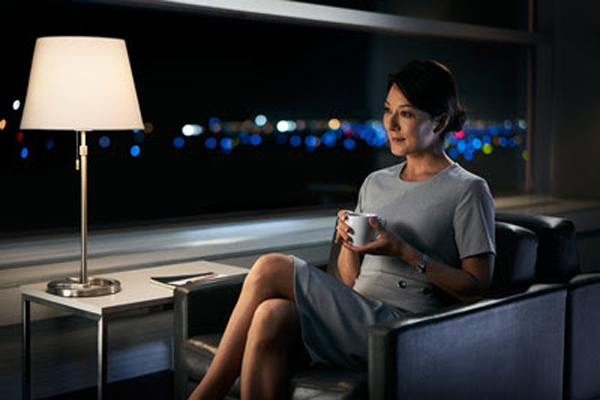 Air Canada has launched an expansive multi-media advertising campaign to showcase for customers its North America Business Class service and its commitment to customer service excellence. The campaign is set to run until June 2, including a three-week television component that coincides with the beginning of the NHL playoffs. The campaign, centred on the concept of “We’re in the business of you,” will feature one 60-second and two 15-second television spots, which can be viewed on YouTube. These will be supported by airport and arena out-of-home placements and extensive digital, print, social media (Facebook, Instagram, Twitter and LinkedIn), and other sales communications. The campaign was developed in partnership with FCB Montreal. The television advertisements can be viewed online at https://youtu.be/5_35ed6Y2zQ to see the 60 second spot; and at https://youtu.be/ivrCeQhNTp8 and https://youtu.be/NWFpOjCuwSA to view the 15 second spots.